The key to acing a big job interview, aside from having a killer CV and all the right answers, lies quite heavily in your confidence. The confidence you have in yourself, your skills and your experience, plus the level of confidence you manage to portray. Of course, even if you could do the job with your eyes closed, big-meeting nerves can get to even the best of us. Which is why the perfume you choose to wear to your interview, big meeting or company presentation has the potential to be the deal breaker. 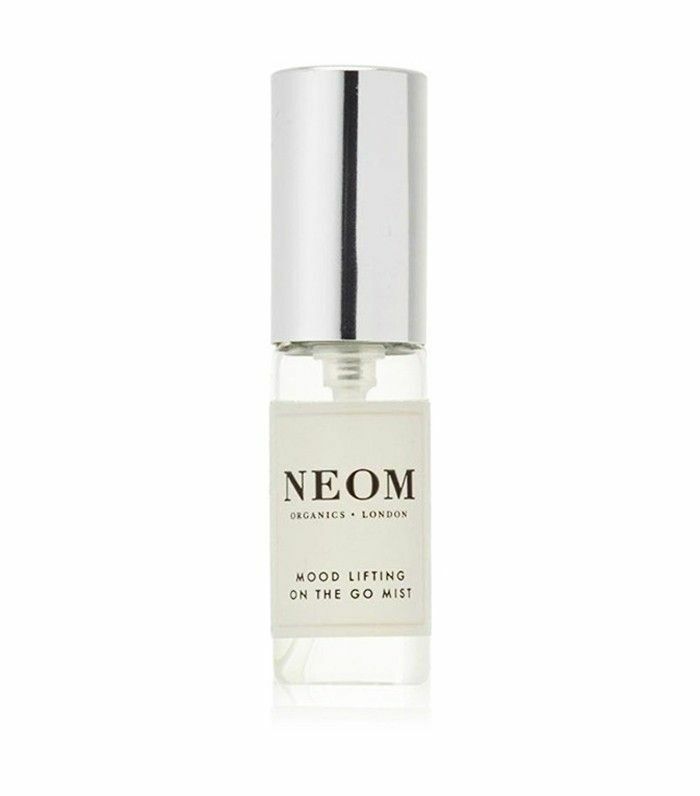 “It’s thought that the significant effects of scent on the brain are a relic of the life-and-death importance that smell once had for primitive man,” explains psychologist and Neom Organics ambassador Suzy Reading. “The smell cells in the nose are linked to the limbic system, which in evolutionary terms is among the oldest parts of the brain—it governs emotions, behaviour and long-term memory. Sense of smell is also controlled from here, and in primitive man this sense would have been much more powerful, helping him to sniff out both enemies and food. The survival importance of smell has now largely disappeared of course, but its effects on the brain and body remain. When it comes to confidence, Suzy explains that the empowering nature of certain scents is closely linked to the way in which we use them. It’s all about intention. For a fragrant confidence boost, Suzy recommends scents that are naturally energising and uplifting, like lemon, mandarin, grapefruit, rosemary, mint, basil, white neroli and mimosa. If nerves or anxiety are threatening to throw you off your game, however, scents known for their naturally soothing properties are best, such as lavender, jasmine, vanilla and rosewood. According to Suzy, there’s no real “hot spot” for placing your scent. “What’s more important than the place on the body is the intention with which we wear scent,” she explains. “By pairing the use of scent—whether worn on the body, sprayed in the room or via a candle—with a particular affirmation or goal, this is how we can best harness its true power. 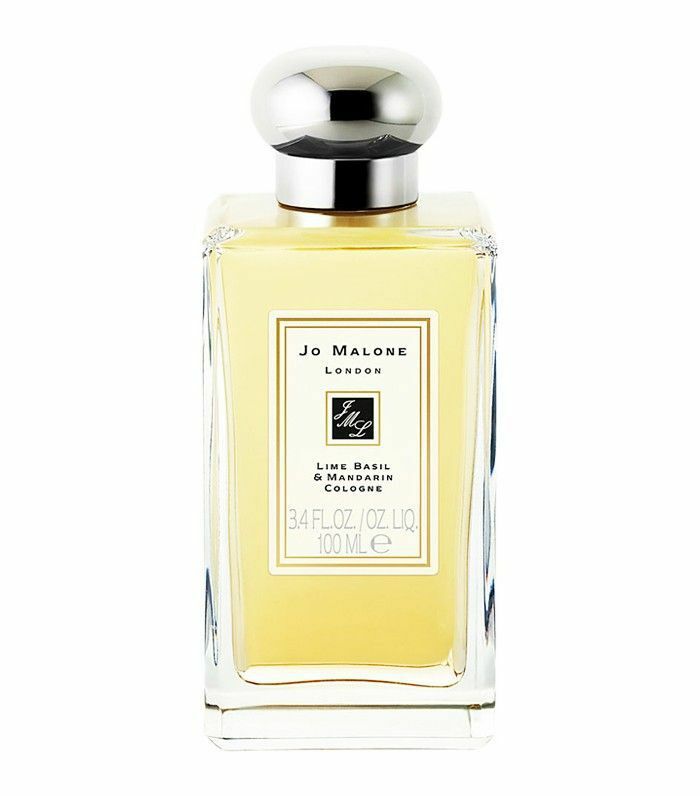 The name means “luck” en français, and the top notes include bursts of energising lemon. A winner if you ask us. 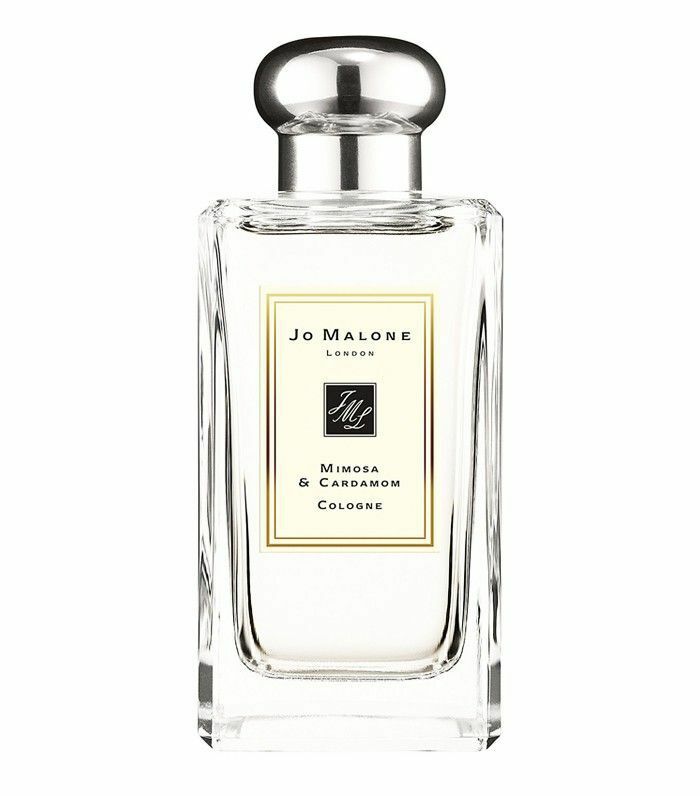 Soothe the senses and calm nerves with this gorgeous rose and jasmine scent. 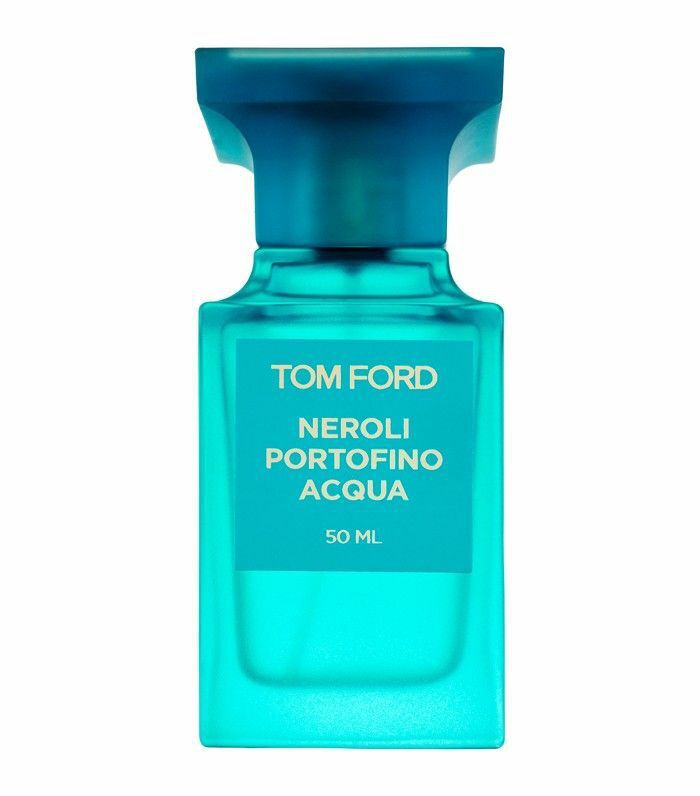 Basil and mandarin mix with zingy lime in this cologne to give you a serious mental boost. Inspired by the French Riviera, this peppy scent contains grapefruit among its citrus and floral notes, for an uplifting boost. Breathe this in blend of wild mint and mandarin, power pose and nail it. 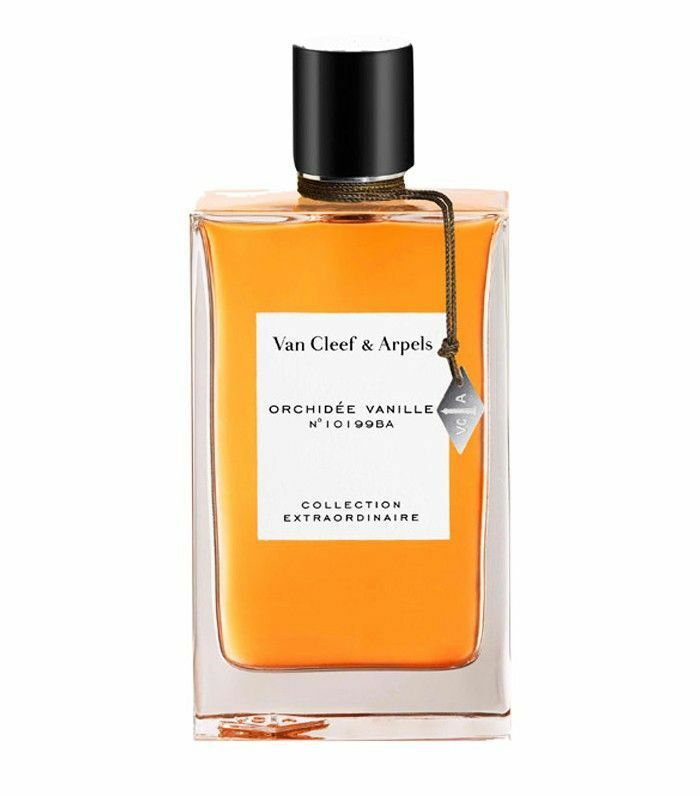 A sparkling summer scent full of citrus notes and mood-boosting neroli, this can't fail to pep you up. 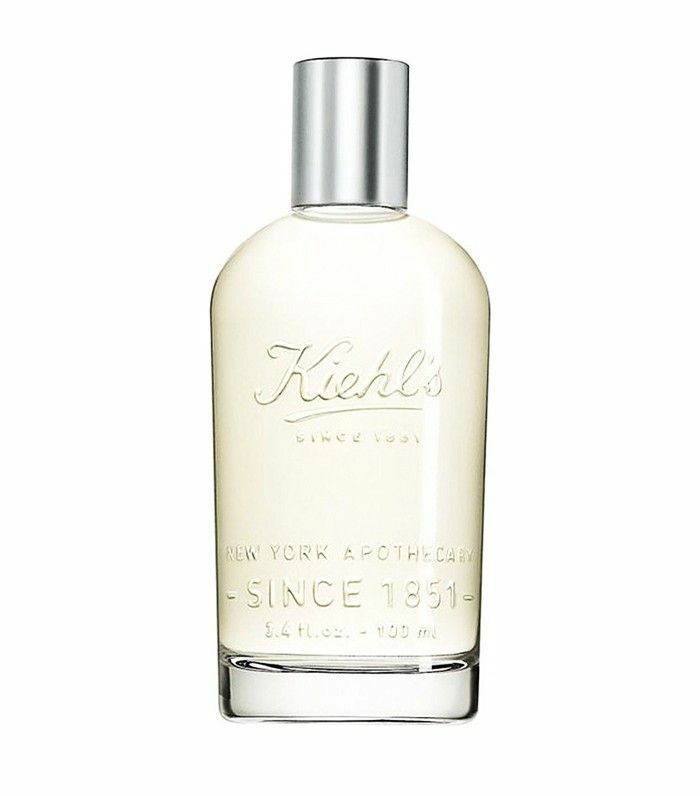 Pink grapefruit blends with soft florals in this fragrance to give your spirits a gentle lift. 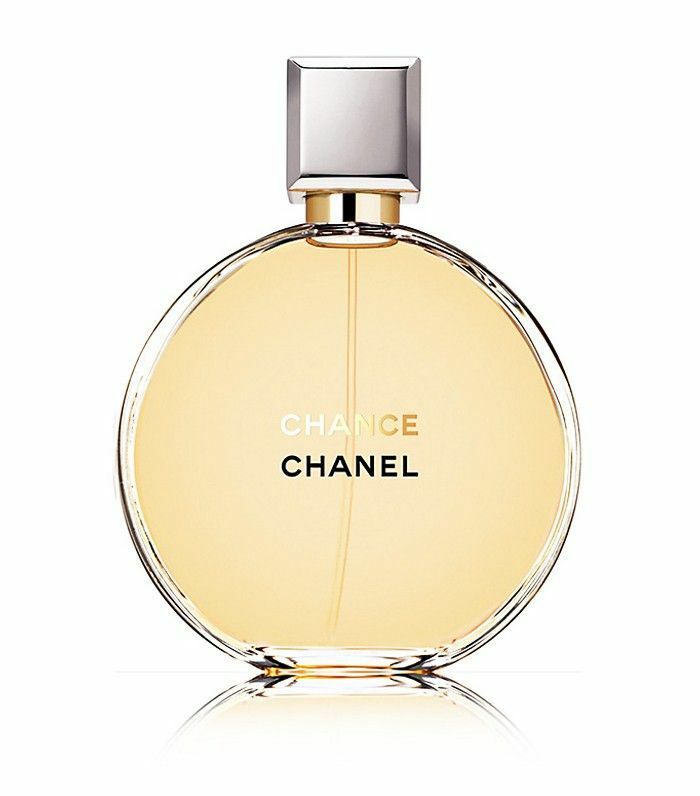 Full of confidence-boosting mimosa, this is a sophisticated fragrance that's set to become a classic. 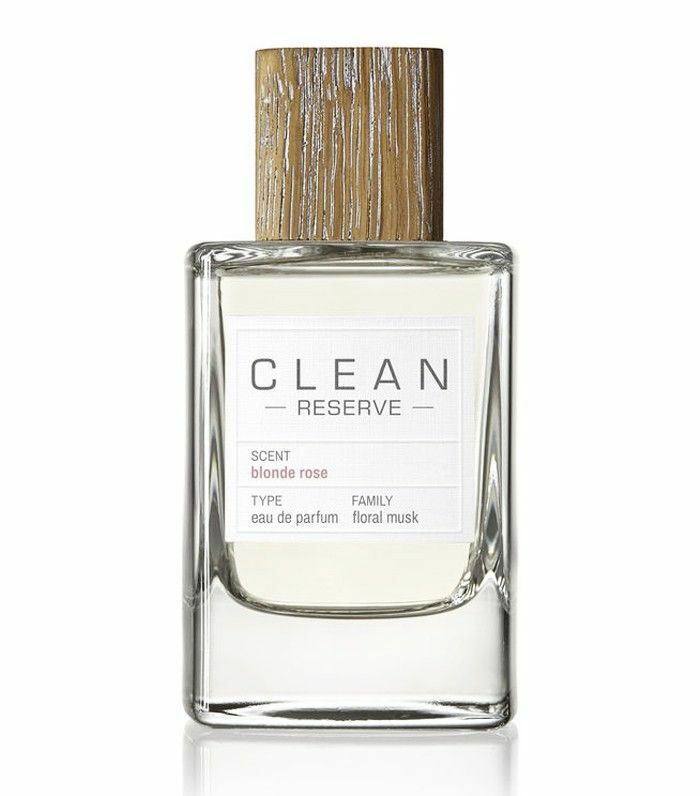 Quell those anxious feelings with this calming, creamy vanilla fragrance. 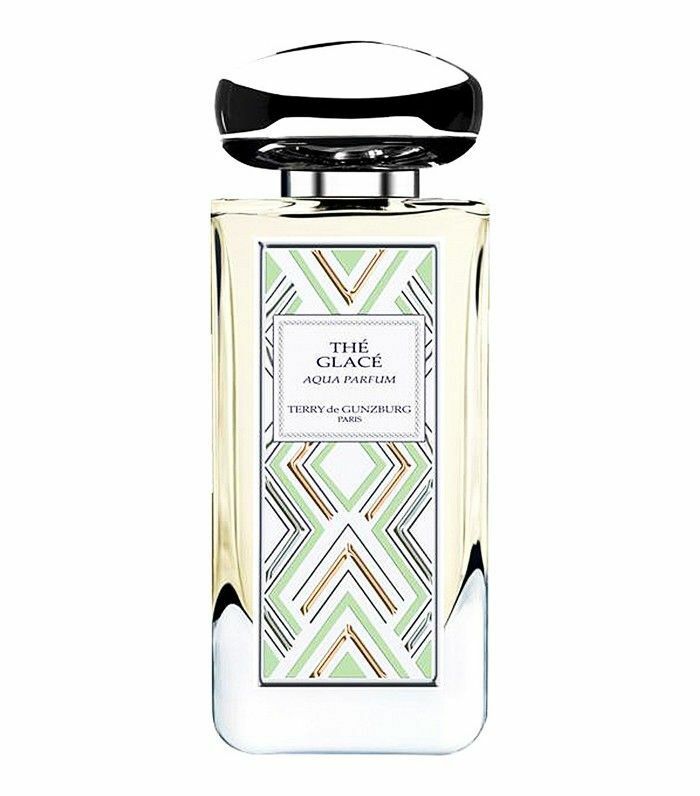 Next up: 8 summer perfumes you need to try.